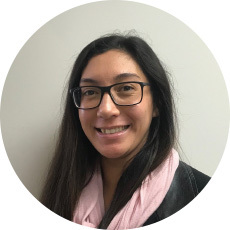 Holly joined us in 2018 in the Wellington operations team of NZMS where she developed her skills in digitisation and post-capture production. She has now taken up the role of Support Coordinator, working closely with our Recollect clients and dev team providing a bridge between internal and external stakeholders. She has a background in Fine Arts, enjoys being healthy and active and is an avid lifelong learner.